With a primary focus on the core needs of the end user, RRD designs and develops user interfaces (UI) and user experiences (UX) that are well structured and meticulously planned, be it on web, mobile or any other medium. 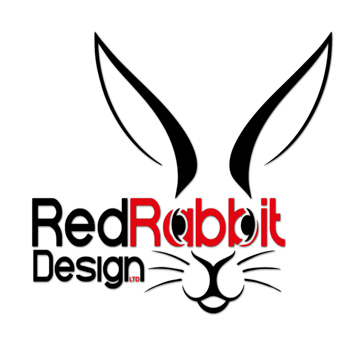 The Red Rabbit-Design (RRD) team is adept at conceptualizing brand-friendly websites, brilliant and ingenious online business models, formidable direct response tactics, and clever marketing strategies that generate compounded growth for our clients. Here on Red Rabbit-Design (RRD) we understand our clients and we drive more relevant traffic to your website cost-effectively and ensure you achieve prominent listings at the top of Google results. RRD Team offers its services across various areas. If you are looking for a business support for your services or need an expert to provide maintenance services. Here at RRD, you will be surrounded by like-minded people. RRD is a business to business solution. We provide support and business solutions for start-up, small company and corporation. We specialise in providing integrated branding, marketing and digital services to UK businesses and entrepreneurs who appreciate the benefits of a personalised service, tailored products and the continual search for a higher standard. Our services exist to help businesses realise their potential. We know that there are customers at home and abroad who want your products and services. RRD can help you to reach them, connect with them and serve them, as only you can. This is the primary purpose of each of our services, and for the particular ways that we integrate them. Our commitment to you is that your unique challenge will always receive a unique RRD solution. We’re looking forward to working with you. Here on Red Rabbit-Design LTD we provide complete solutions for every customer! RRD is a business to business! Web Design, Ecommerce solutions, Blog, Community, Real Estate Soft and WebSite, Web Hosting, SSL Certificates, Fully Responsive WebSite, StartUp Business Solutions and many more. Working with you we will create a design, look and feel for your website that appeals to your audience. We recognise that every company is unique and the audience it is aiming to reach will be different for each client. We want to offer every client complete solutions for his business. Custom design, SEO services, web hosting tailored to the needs of each client. Responsive websites adjust according to the screen size you are using. Whether it’s a mobile smartphone, tablet, or desktop, your site will maintain a look that is clean, simple and functional. Mobile devices are now the most commonly used platform and mobile friendly responsive web design is the ideal way to tap into the vast potential of the online marketplace. 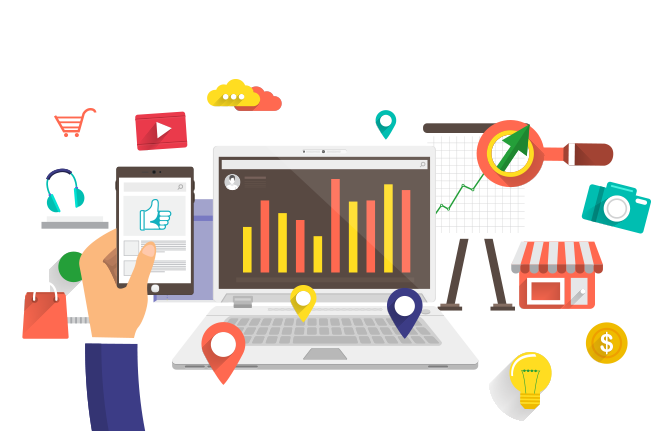 Your website needs to capture the attention of all internet users, and thanks to technical people, the world’s moved on since dial-up internet connection. You need to appeal to smart phone and tablet users too. 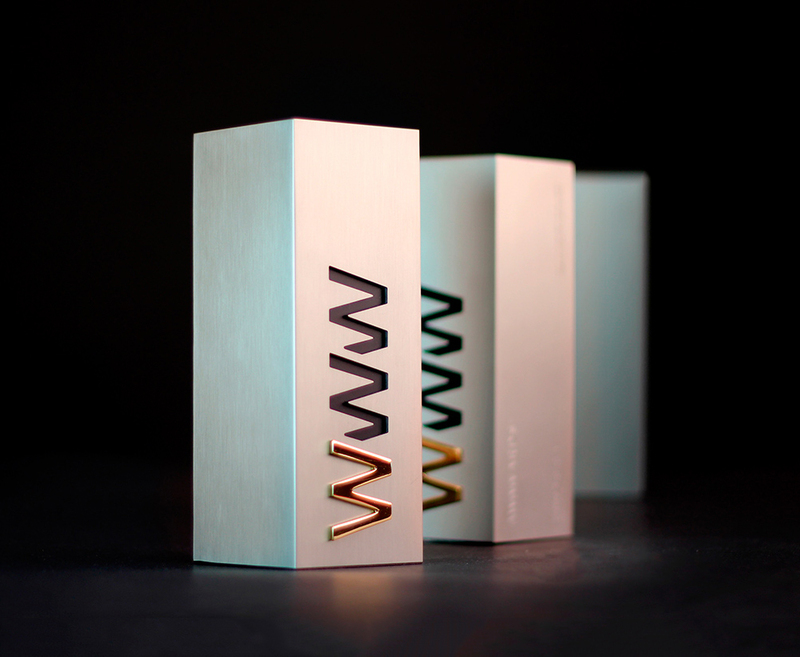 Exceptional design entices users in, and increases the time they stay on your website. All of our websites are tested in our device lab; using real tablets and smart phones instead of computer emulators, which can sometimes be inaccurate. We ensure that your website will be fully optimised for the 21st century, able to responsively work on any screen size.